"Meowth! 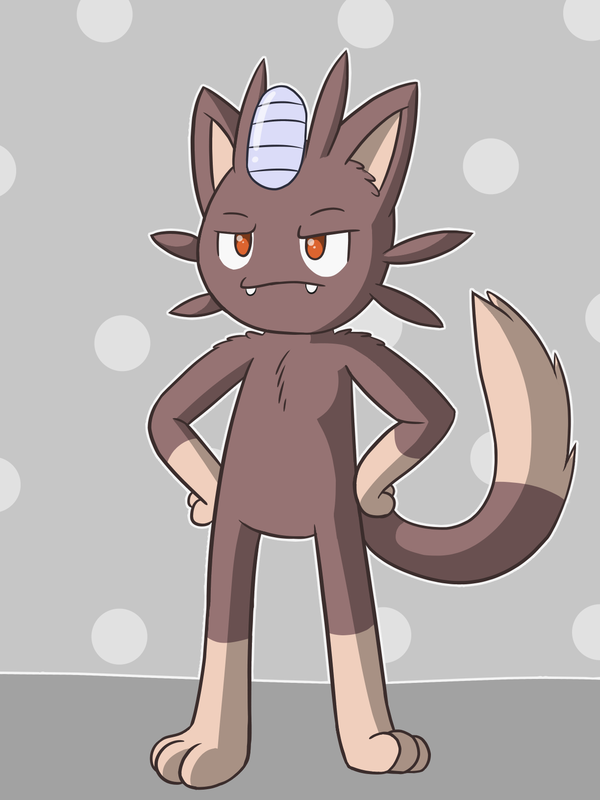 That's... not quite right"
I had this really dumb idea; take Catboy's color scheme and put it on a Pokemon. I chose a handful, starting with Meowth.